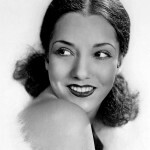 American actress Lupe Velez, originally from Mexico, made a successful career in Hollywood in the 1930’s and 1940’s. 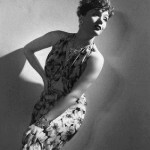 She was scandalous Hollywood diva and tabloid favorite heroine. 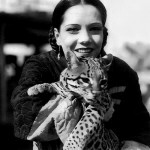 Because of her attractive appearance, Lupe was noticeable beauty of Hollywood and twisted love affairs with such stars as Gary Cooper, John Gilbert, Charlie Chaplin, Errol Flynn, Erich Maria Remarque. 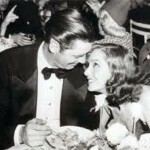 She was married once – in 1933 to 1938 to the five-time Olympic swimming champion Johnny Weissmuller, who is also known for his portrayal of Tarzan in the classical Hollywood films. 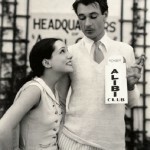 A long love affair with Gary Cooper ended almost tragically – once Lupe slashed him with a knife, which had always been with her, and once shot at his head, catching on the station platform, when Cooper was trying to escape from her to New York. Fortunately, the bullet flew past, and Cooper escaped a nervous disease. Then, majestically laid down on the bed, arms folded across her chest. 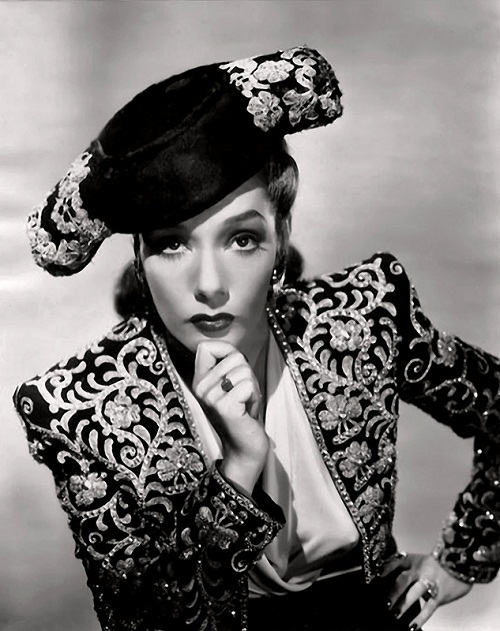 Yes, she was a good actress, but a bad director … A few minutes later Lupe’s stomach could not bear the neighborhood of brandy, a horse dose of sleeping pills and hot Mexican food, eaten at the restaurant. She started vomiting right in her bed. Rushing to the bathroom, Lupe slipped on her own vomit, and hit her head on the toilet from the Egyptian onyx, lost consciousness. 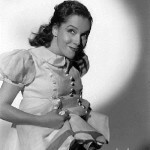 They found her dead there in the closet – the actress choked in her own vomit. According to her secretary and companion of ten years, Beulah Kinder, her body was found by on her bed surrounded by flowers, as she had wished. 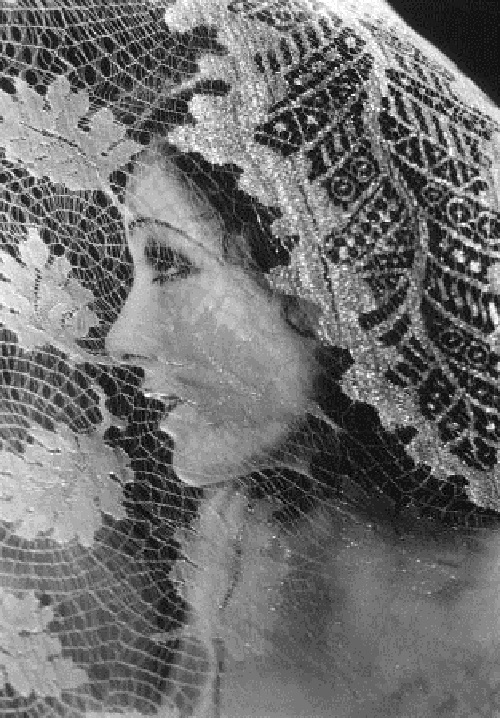 Throughout her life she showed signs of extreme emotion, mania and depression. Consequently, it has been suggested that Velez suffered from bipolar disorder, which, left untreated, ultimately led to her suicide. 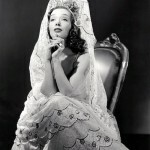 Lupe Velez has a star in the Hollywood Walk of Fame in the 6927 Hollywood Boulevard for her contributions to the motion picture industry. 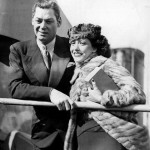 Five years Lupe Velez married Johnny Weissmuller – Tarzan legend.